Our Places to Visit – History and Heritage and Places to Visit – Landscape pages have other suggestions. 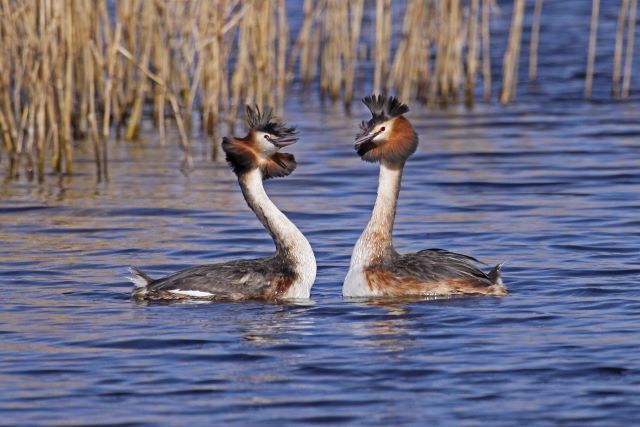 In the last 50 years wildlife has thrived as abandoned peat workings have been restored to new wetland habitats, many of which are now designated as National Nature Reserves. At the heart of the reserves is the Avalon Marshes Centre. Glastonbury Tor sits at the centre of the Isle of Avalon and looks out over the Avalon Marshes. 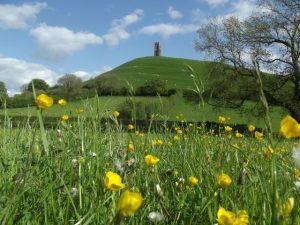 It is a short walk from the centre of Glastonbury and has panoramic views of the surrounding area, which are particularly atmospheric at sunrise, sunset and on misty mornings. The remains of St Michael’s Church stand at the top. Managed by the National Trust the Tor is one of the best known features of South West England. Open 7 days a week. Free entry. 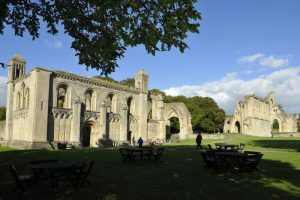 Glastonbury Abbey was one of England’s earliest, most important and wealthiest abbeys, helping to shape the Avalon Marshes as they are today. 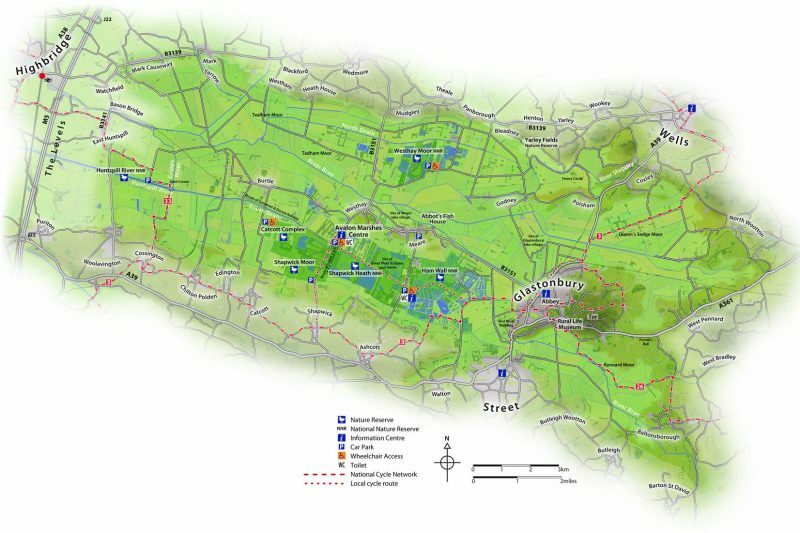 There are impressive remains, fascinating heritage and 36 acres of parkland to explore. Located in the centre of the town, the abbey attracts visitors from all over the world and of all ages. Open 7 days a week. Paid entry. Located in Glastonbury the museum is based at what was one of the principal dairy farms in the area. 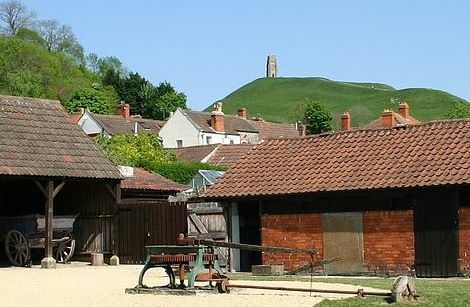 The Museum tells the story of Somerset’s rich rural and social history and provides a family-friendly destination which has learning, access and discovery at its heart. Open six days a week . Paid entry. The important archaeology and history of the Avalon Marshes is reflected in the displays at the refurbished Museum of Somerset in Taunton. Here you will see the Iron Age dugout canoe found at Shapwick, objects from the Shapwick Hoard and the Jade axe head from the Sweet Track. Open five days a week. Free entry. 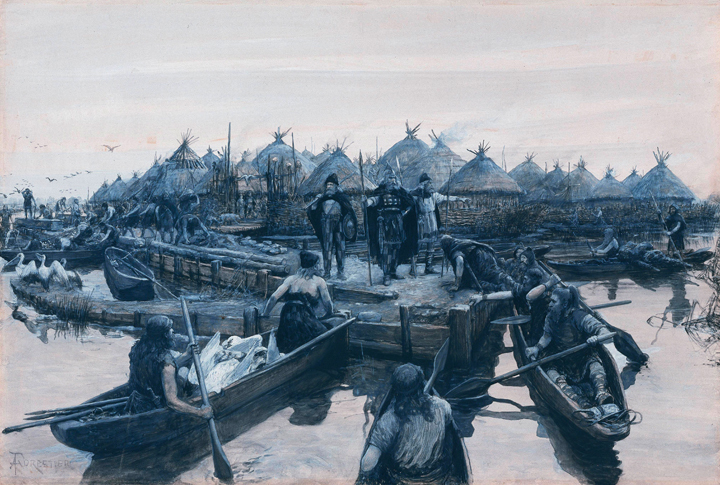 Glastonbury Lake Village has been described as the country’s best preserved prehistoric village. Excavated and recorded in the early 20th century, its story is told at the museum at the Tribunal in Glastonbury. 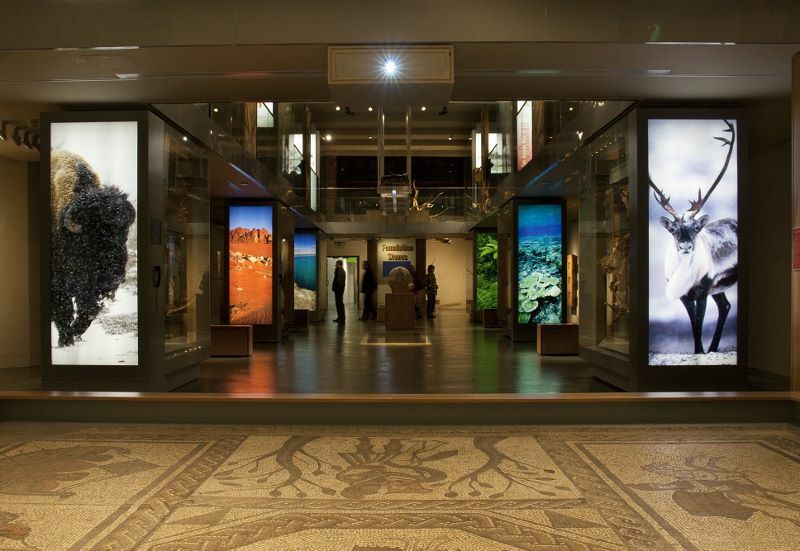 It has a vast collection of fascinating finds on display, such as decorated hair combs, brooches and beads. Open 5 days a week. Opening times. Paid entry. The leather trade of Glastonbury and Street was inextricably linked to the agricultural wealth of the Avalon Marshes and the Polden Hills. The most famous of these companies, Clarks Shoes, was established in Street in 1825 and is still going strong. 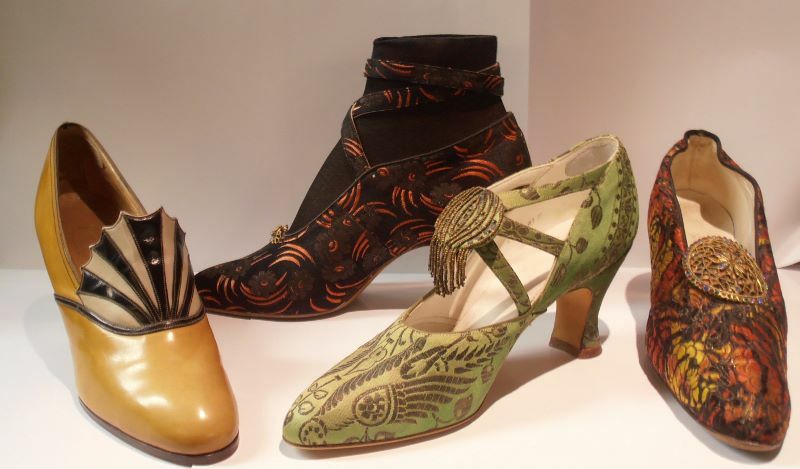 The town is home to the Shoe Museum which tells both the story of Clarks Shoes and of the shoe itself. Download a copy . . . .